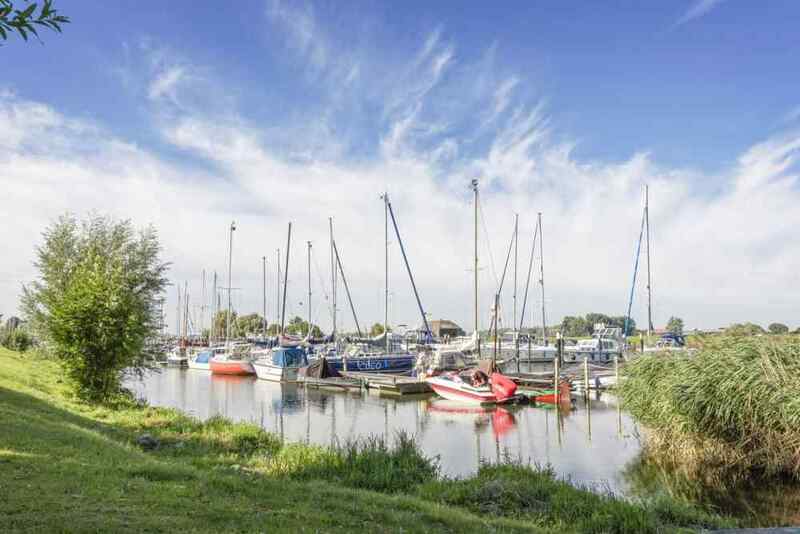 Resort De Biesbosch has a beautiful marina. 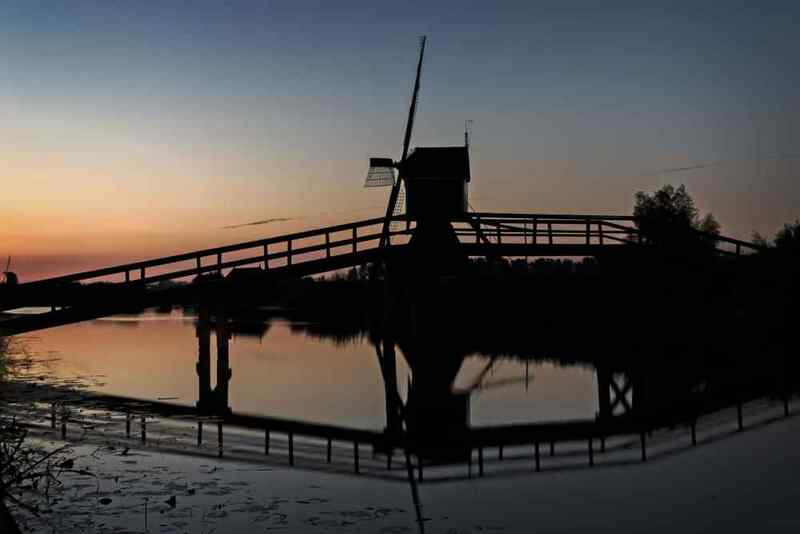 The park is situated on the intersection between the Hollands Diep and the Dordtsche Kil, and it is the ideal starting point to discover, for instance, the beautiful natural reserve De Biesbosch. 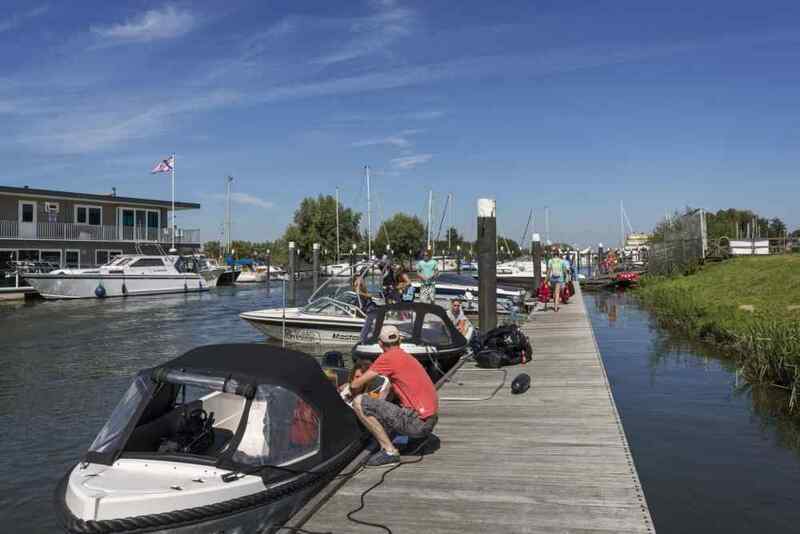 The marina has 280 anchorages on perfect floats, and it is open for passers-by as well. 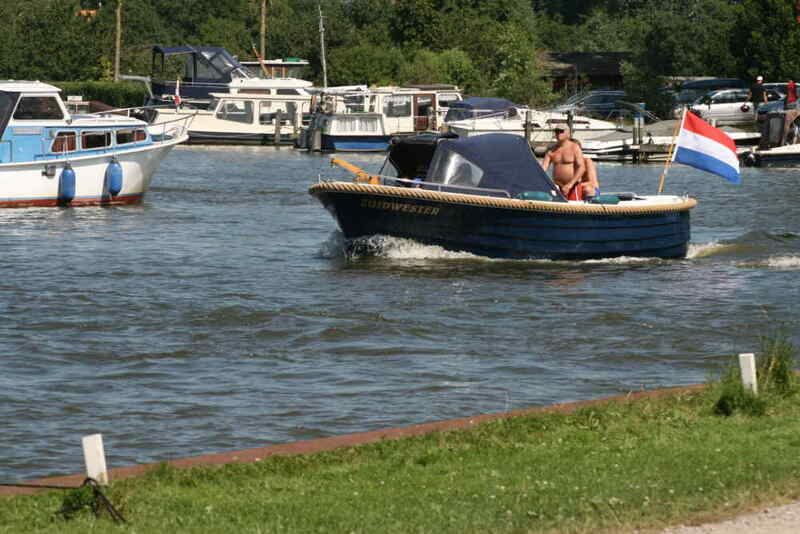 EuroParcs has reserved 20 anchorages for her guests here.